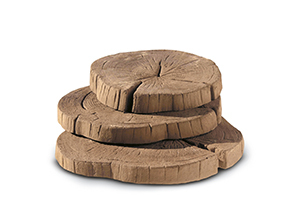 A rich collection of decorations for the garden, essential accessories to refine and enrich the outdoor furniture. 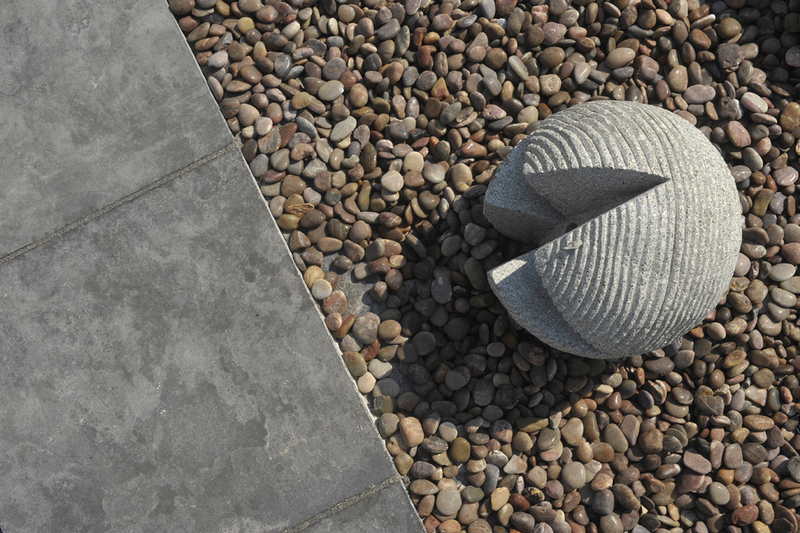 Our accessories help to improve the liveability and the appearance of your garden. 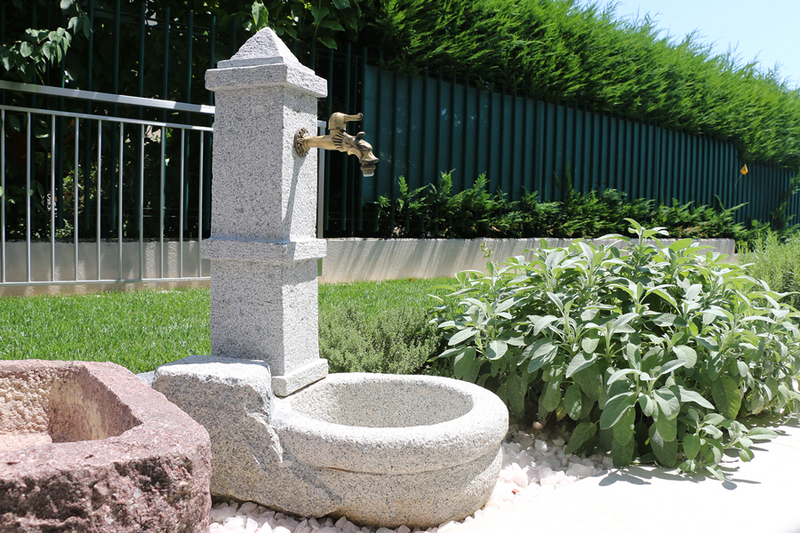 They include natural stone fountains in various shapes, colors and finishes, granite vases ideal for gardens and terraces, hand-made limestone statues, lanterns and spheres of Japanese taste, stone benches worked for urban settings, and concrete floors with shapes antique. All our accessories will give character and personality to your green oasis. If you are trying to decorate a classical style garden, you can use busts or statues representing Greek gods, such as the Amazon and Diana, which will give an accent of erudite erudite style and elegance. 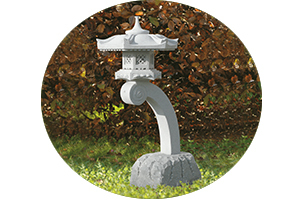 For a Zen garden with a typical oriental atmosphere, however, you will have several spheres, as well as the beautiful Rankei and Rokkaku Yukimi lamps. In your little oasis of well-being you will not even miss beautiful Travertine fountains and granite vases full of colorful flowers. The decorations for the Zandobbio Granulati garden are made with top quality materials and are particularly resistant to atmospheric agents and keep their color unchanged over time. Natural stone fountains available in different shapes, colours and finishes. 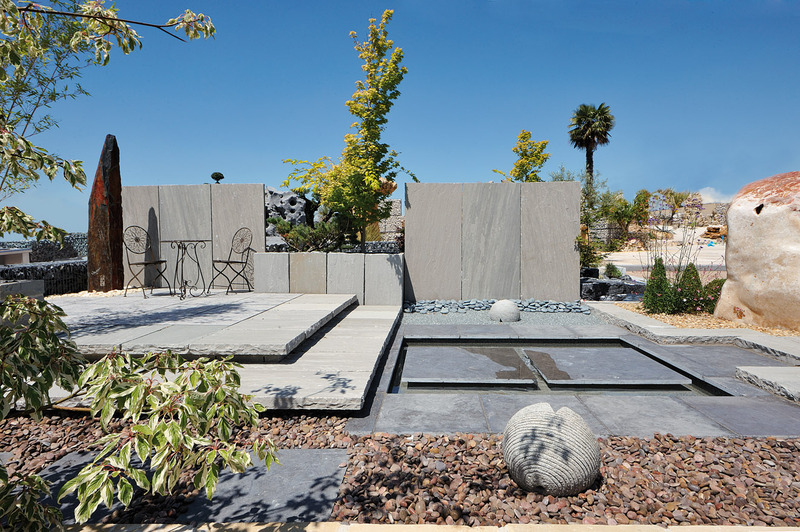 Classical shapes made of granite, one of the toughest materials and one that is not affected by ice, therefore suitable for holding plants and flowers even in winter. 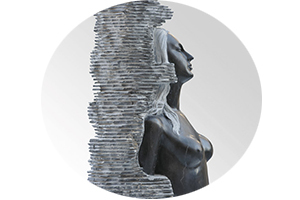 A selection of natural stone sculptures of particular beauty. 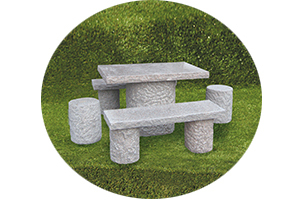 Worked stone seats, with classic and modern designs, for urban settings such as parks and avenues but also for private areas. 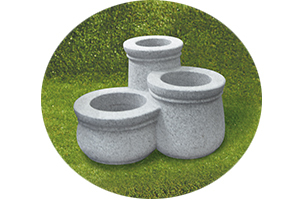 The soft and aged forms of this range have been designed for your garden and for embellishing outside areas down to the smallest detail.